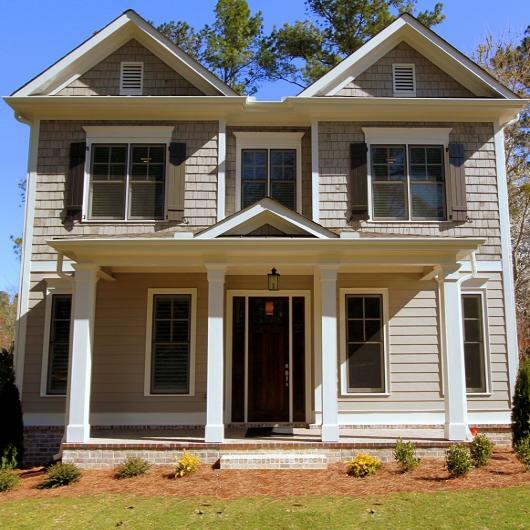 Waterford Homes is one of Atlanta’s most successful and respected private homebuilding companies. Since 1991, we have been dedicated to building homes that are a superior blend of architectural design, quality craftsmanship, and attention to detail. We constantly challenge ourselves to build the best possible home, with the right features and materials, at a price our homeowners can afford. We back them with the industry’s premier insured warranty program, as well as our own committed customer service to make sure that each family continues to be satisfied with and excited about their new home. David Clough, the founder and President of Waterford Homes, brings many years of home building experience to the company. He started his homebuilding career with a large national homebuilder immediately upon graduation from Princeton University, and learned the business from the ground up. He rose to a management position with responsibility for hundreds of new homes each year. 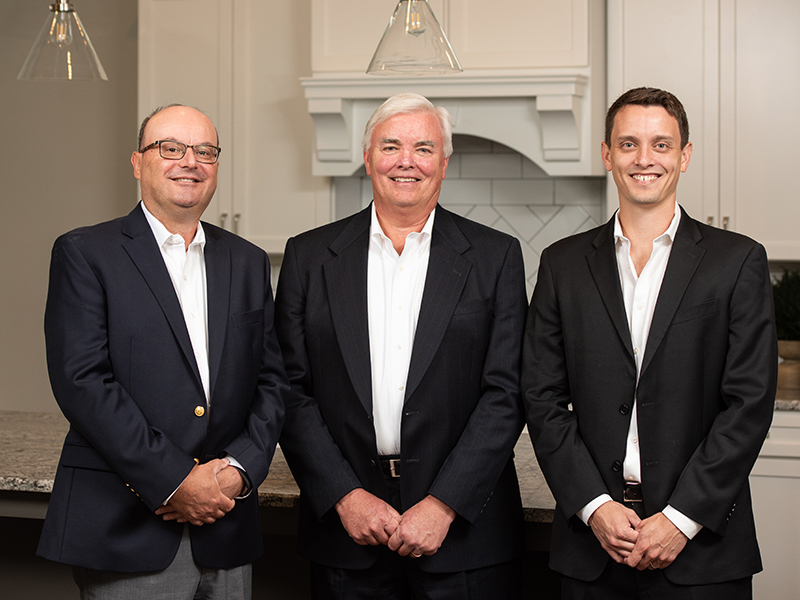 David and his team started Waterford Homes with the belief that they could offer Atlanta homeowners the professionalism of a large company with the local knowledge, responsiveness, and flexibility of a local builder. 2500+ satisfied homeowners later, Waterford Homes has become one of Atlanta's most successful and respected builders. David has served as both President of the Greater Atlanta Homebuilder’s Association, and the Home Builders Association of Georgia. He was named Atlanta’s Builder of the Year in 2010. In 2014 he received the Lewis Cenker Award, Atlanta’s most prestigious homebuilding award honoring an individual's lifetime achievements and contributions to the advancement of the housing industry. John Molinari, Senior Vice President joined Waterford Homes in 1993, and is a main contributor to the company's success. 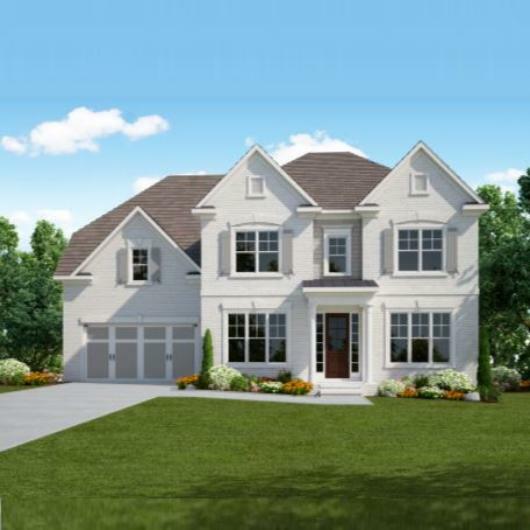 His thorough knowledge of the sales and construction process, along with the team of professional trade contractors and suppliers he has assembled enable Waterford Homes to assure each homeowner of high quality at affordable prices. Drew Clough, Vice President, began his career in the banking industry in New York after graduation from Vanderbilt University, where he earned the designation of licensed Charterholder of the CFA Institute. Having spent numerous summer internships learning the construction process, he rejoined Waterford Homes in 2013 to help guide the company through the next chapter in its history. His experience in finance and business will help ensure the continued success of the family business for the next generation. As a homeowner, you want to be confident that your new home fulfills your dreams as well as your needs. In order to accomplish this, we offer a wide selection of home designs, and are able to customize them to reflect your lifestyle and taste, while still remaining affordable. It is a balancing act that requires knowledge, experience, and attention to detail. We believe that this extra effort results in superior new homes with elegant elevations, thoughtfully designed floor plans, quality materials, and excellent craftsmanship. Thank you for visiting us. 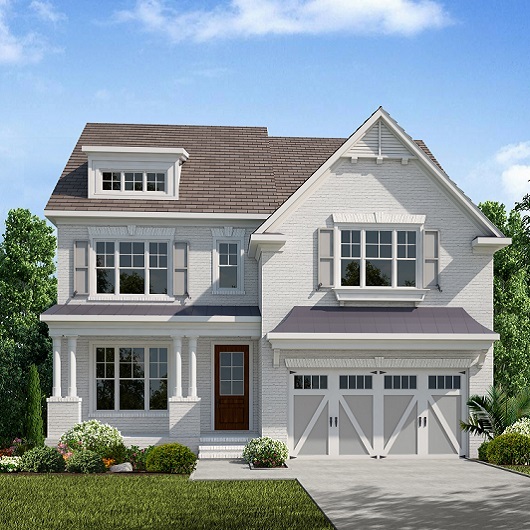 Compare carefully and you will see why Waterford Homes is "Your Confidence Builder."